Interested in Becoming an ORYA Board Member? 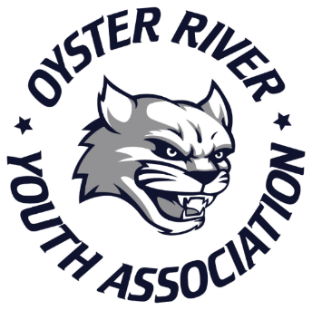 Oyster River Youth Association is a 501 (c)(3) organization dedicated to providing sports and other programs to our community’s youth. The Association is governed by a nine-member Board of Directors comprised of individuals from the community. This Board strives to support and promote both the programs and the valuable mission of the organization. Board members are obligated to the fiduciary responsibilities of duty of loyalty and duty of care. ORYA is seeking to appoint new board members who are passionate, open-minded, and forward-thinking about ORYA. Specific skill sets that can assist the organization, include, but are not limited to skills related to financial management, budgeting, accounting, fundraising, legal, marketing/public relations and non-profit experience. The positions are unpaid and voluntary. Meetings are held monthly and there is typically committee work that occurs in between meetings. 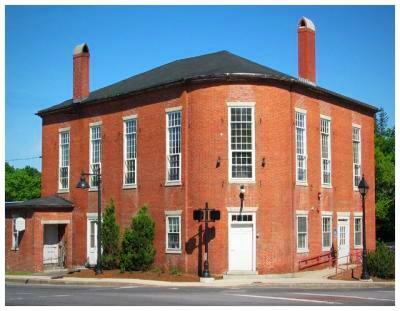 If you are interested in being considered for a board position, please inquire by emailing oryaboardofdirectors@gmail.com.